The last time Valen Low was in Australia, he won the FitX Arm Wrestling Cup 2014 under-80kg category which featured the region's top arm wrestlers. FitX has since joined Arnold Classic Australia to become one multi-sport fitness expo and the 21-year-old arm wrestler is looking make a statement in the first Arnold Classic Australia Arm Wrestling Cup on 14th March 2015 at the Melbourne Convention and Exhibition Centre in Australia. 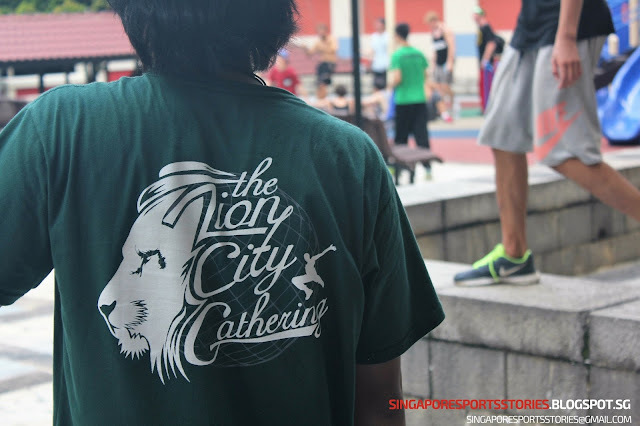 At the by-invitation only event, Valen will be be the only Singaporean at the international competition and will again compete in the under-80kg category. His main aim is to beat Australia's Ryan Bowen who has competed in the ArmWars Pro Arm Wrestling Super Series, an international event. "The reason why I want to beat Ryan Bowen is because he has a name for himself in the Arm Wars Super Series and the Arm Wars Super Series is a global televised event," said Valen. The Arm Wars Super Series is a by-invitation competition founded by former multiple European Champion and World Champion Neil Pickup and Ryan was invited to compete at the ARMWARS “Capital Punishment” Professional Armwrestling Super Series on 12 September 2014 in London. 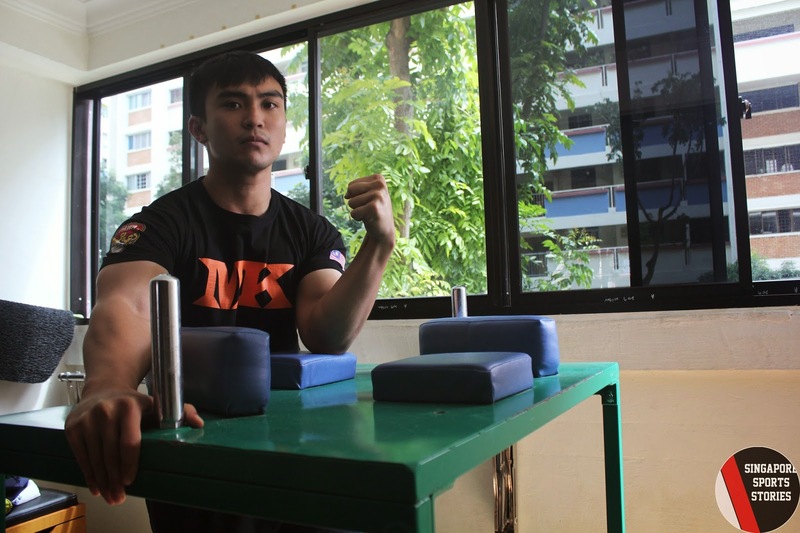 Valen said: "If I am able to beat him, I am able to make a statement for South east Asians that 'Hey arm wrestling is actually here in the region so why not invite us?'. By making that statement, there will be more attention in the South East Asian scene. Not only beating him but beating at a lighter weight. That is the ultimate statement." Valen is looking to head into the competition at 74kg bodyweight and is sticking to his standard preparations. "The preparations work for me, I don't want to change anything or try anything funny or new," said Valen. The pair has never met but Valen is confident. "He is quite a tough opponent but I think I'll manage." said Valen. "I can visualise it, every night I visualise it. I have a strong feeling I can beat him. I have already beaten him in my mind, now it's just about portraying it through the actions." Arnold Classic Australia Arm Wrestling Cup follows a double elimination format in which two losses will result in elimination. Valen will be one of eight competitors in his category and will also face familiar foes such as Nizar Yusof from Malaysia and Sam Saffuri from Australia.